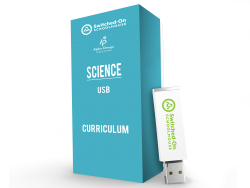 With SOS 5th Grade Science, foster you student's knowledge of the foundations of life. Appealingly-presented lessons teach about the significance of fossils, geology, and nature cycles. Your student will love digging into fun-filled, confidence-building homework while learning about the intricate balance of life.